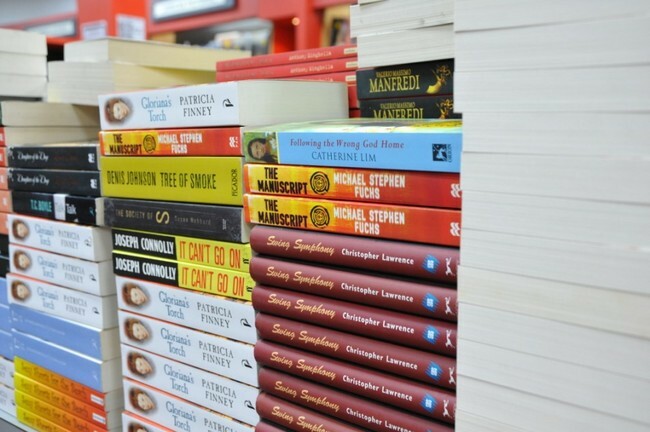 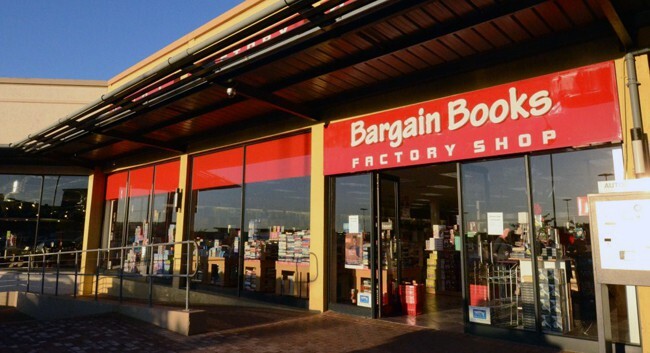 Established in 1998, Bargain Books is South Africa's leading discount book retailer with over 70 stores in all 9 provinces. 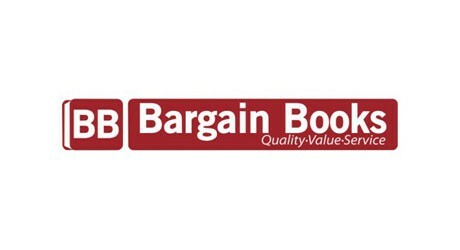 Our mission is to provide our customers with quality & innovative products, value for money and excellent service. 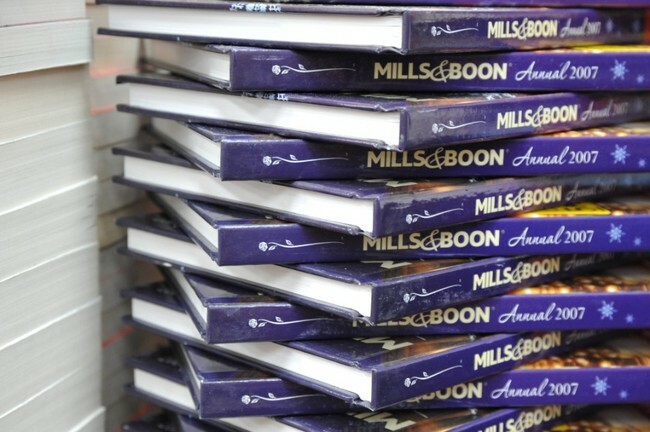 Bargain Books is proud to have won SA Bookseller of the year 2011 and 2013. 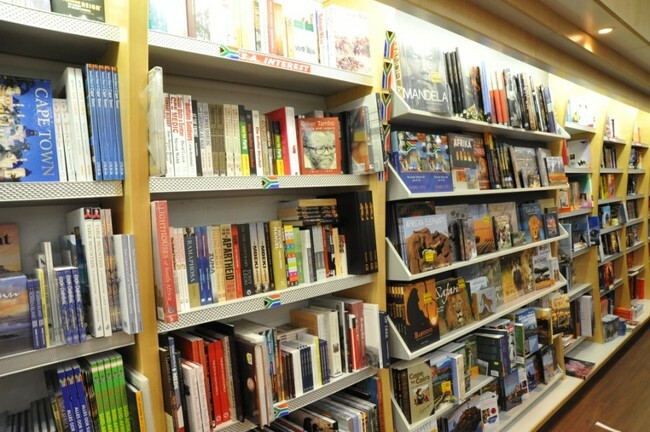 We are the leaders in Afrikaans, children's and mass market fiction in SA. 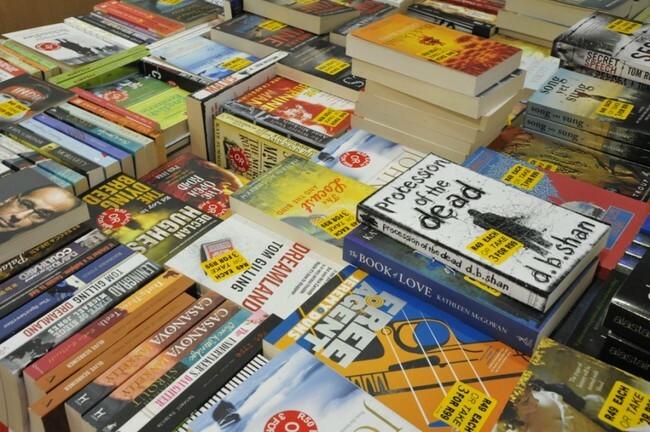 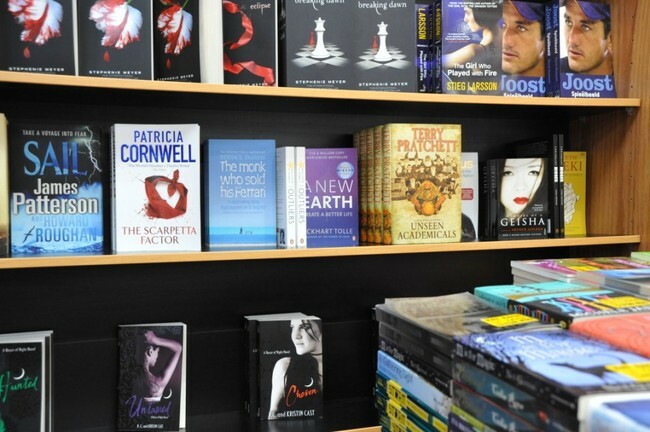 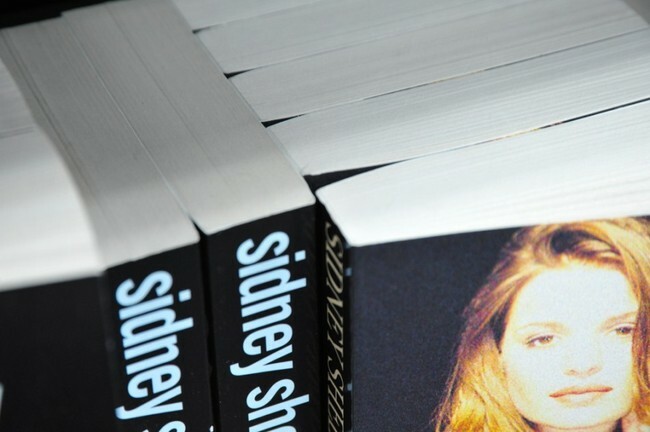 We have an extensive product offering, many exclusive to Bargain Books.